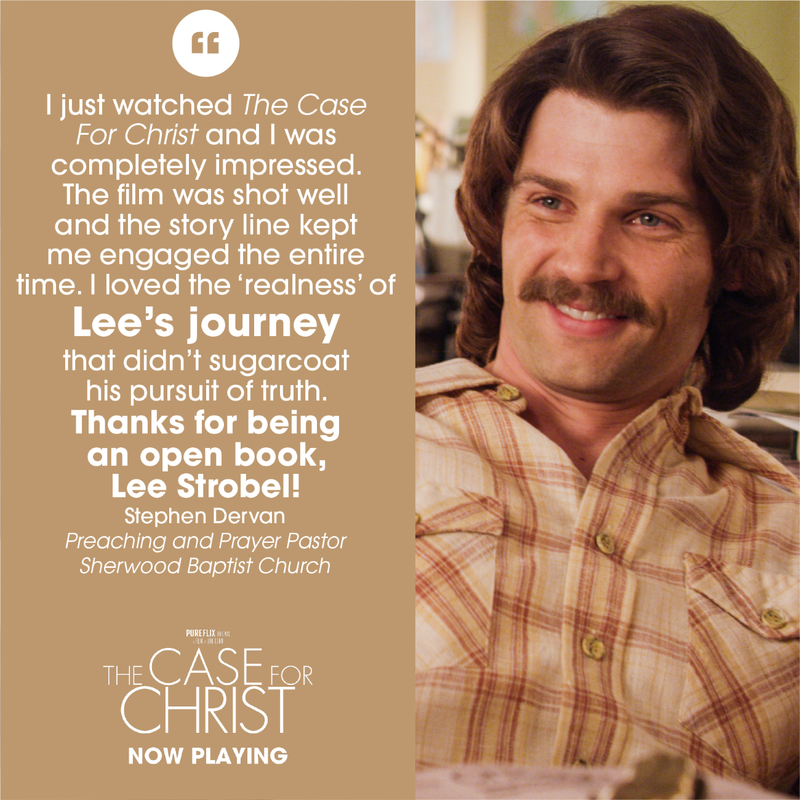 From a true story on Lee Strobel’s real life experiences who went on to become a believer and pastor and then write books about Jesus Christ. 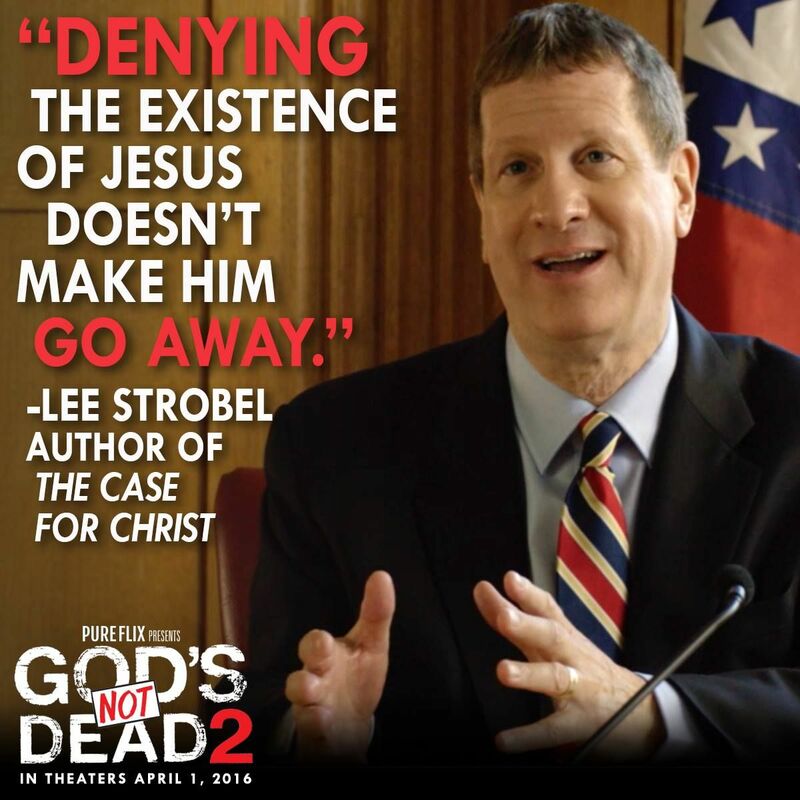 The movie addresses all the historical evidence and medical proof that Jesus Christ did die and that the resurrection was witnessed at different times by 500 people . One of the most compelling being Paul of Tarsus who was persecuting Christians and who became a believer himself and went on to write 13 letters which became books in the New Testament. I fully recommend it and it’s well worth watching. I had never thought about what it might be like to not have a partner who doesn’t believe, until now. Not having a partner who shares the same beliefs as you, can have its challenges. It affects your relationship with that partner, your parents, friends, the way you bring up your children, your view of the world and your place in the universe and ultimately your final destination.